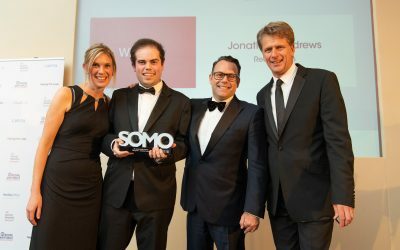 Jonathan Andrews, Trainee Solicitor at Reed Smith and winner of the ‘Rising Star of the Year’ award at the UK Social Mobility Awards 2018 talks about his journey from a comprehensive school to one of the biggest law firms in the world and a wealth of recognition for his work to promote social mobility, diversity and inclusion. 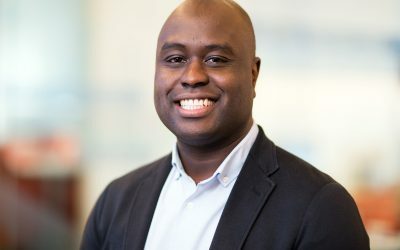 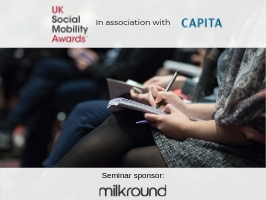 Geoffrey Williams, UK Social Mobility Awards Judge and Global Head of Diversity and Inclusion at Thompson Reuters, talks about his social mobility story and why the awards are so important to encourage best practice amongst organisations across the UK. 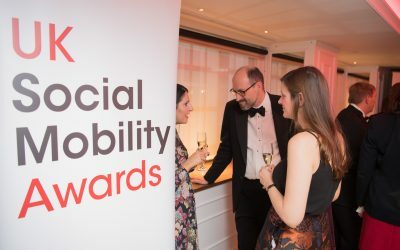 A review of the UK Social Mobility Awards 2018, including photos from the night, details of the speeches and thoughts from the Founder of the UK Social Mobility Awards and Making The Leap, Tunde Banjoko OBE; Chair of the Judging Panel for the Awards, Sir Kenneth Olisa OBE; and CEO of the Headline Sponsor, Capita, Jon Lewis. 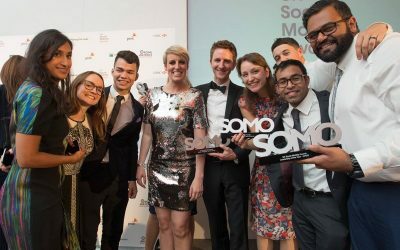 Winners of the ‘Leadership of the Year’ and ‘Mentor of the Year’ awards at the inaugural UK Social Mobility Awards, KPMG’s Jatin Patel discusses the business benefits of investing in social mobility and the positive outcomes of the awards. 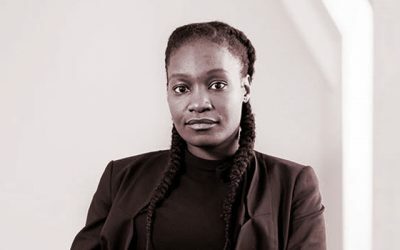 An interview with social mobility champion Claudine Adeyemi. 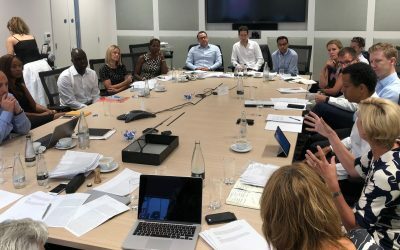 An associate at Mishcon de Reya, Claudine founded the Student Development Co and recently launched an app designed to enable young people to find out about different careers, called Career Ear. 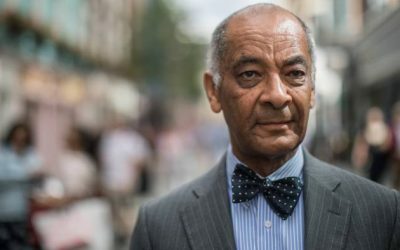 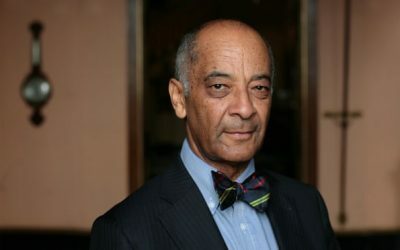 Sarah Gordon, Business Editor at the Financial Times, interviewed the Chair of the judging panel for the UK Social Mobility Awards 2018, Sir Ken Olisa OBE. 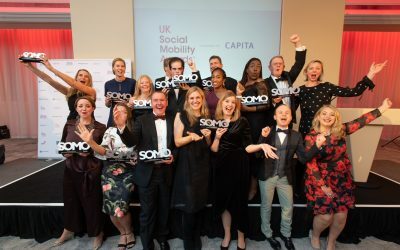 Tunde Banjoko OBE, Founder and Chief Executive of social mobility charity Making The Leap, and The UK Social Mobility Awards, talks about why organisations must do something to advance social mobility.